Two-stage cooling allows the 4SCU16LS to adapt its output to match demand&apos; so your temperature stays exactly where you set it. Two-stage cooling also helps the 4SCU16LS save energy&apos; because it can run at a lower&apos; more efficient speed most of the time and ramp up cooling output as needed for the hottest days. By adjusting its cooling output&apos; the 4SCU16LS can even give you greater control over humidity&apos; to preserve the quality of your air. 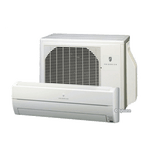 It’s the air conditioner built to offer more. Because it’s built for life. Yours. 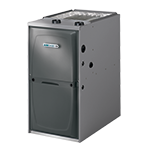 Pro Series™ Systems Pair this model with a Pro Series™ variable speed furnace and a Comfort Sync thermostat&apos; for optimum performance. With the Pro Series&apos; you’re in control of every aspect of your home’s climate&apos; as well as your energy costs. 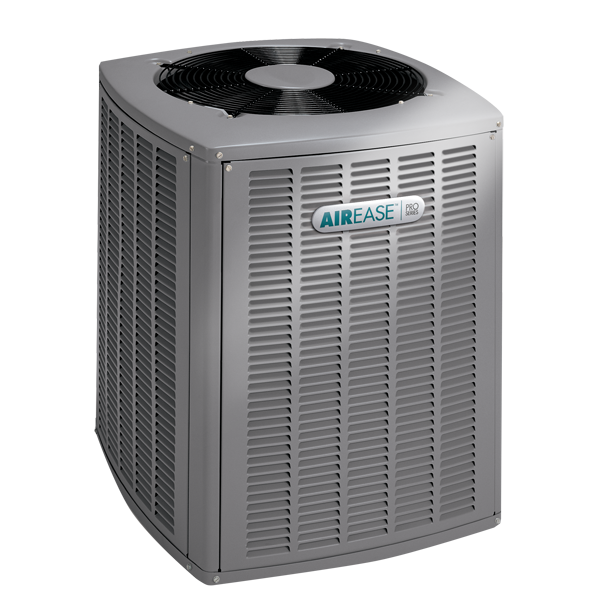 Explore the AirEase Pro Series™. Two-Stage Scroll Compressor The two-stage scroll compressor will run longer&apos; gentler cooling cycles at low capacity during mild weather and switch to full capacity on hotter days&apos; keeping you comfortable all season long. Integrated Compressor Protection The combination of both high and low pressure switches give additional reliability to each AirEase cooling unit. The high pressure switch prevents operation in the event that refrigerant pressures exceed safe levels&apos; protecting the compressor. 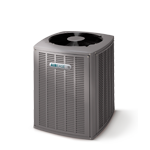 In the event that your unit does not have enough refrigerant&apos; the low pressure switch prevents the unit from drawing in moisture and other contaminants while operating.